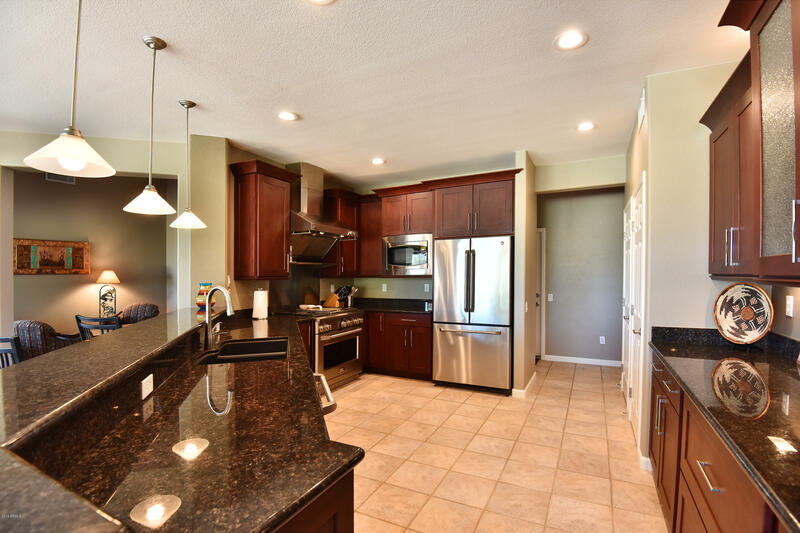 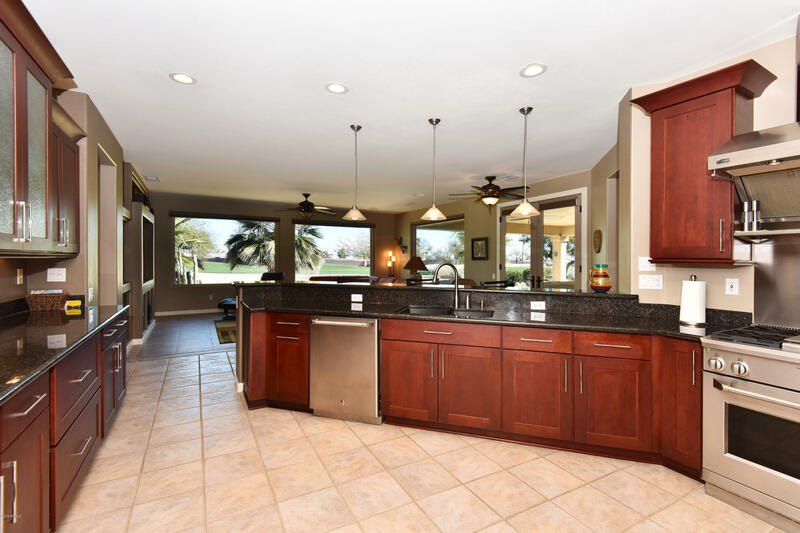 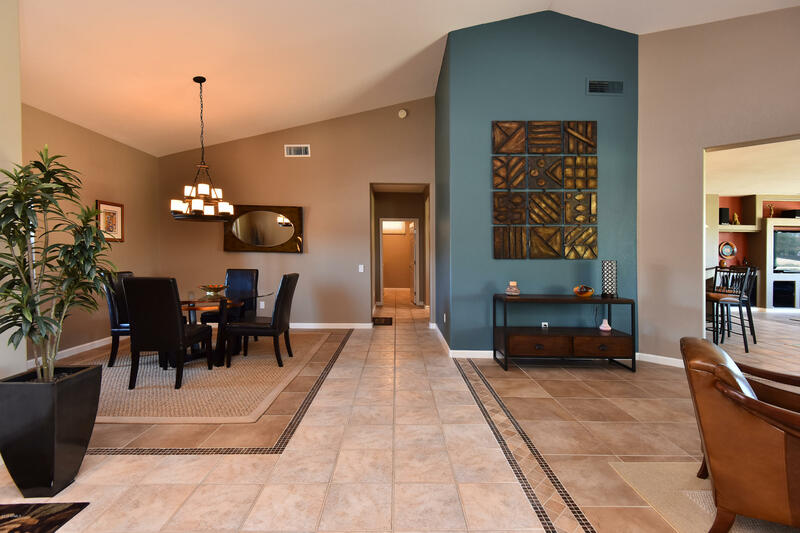 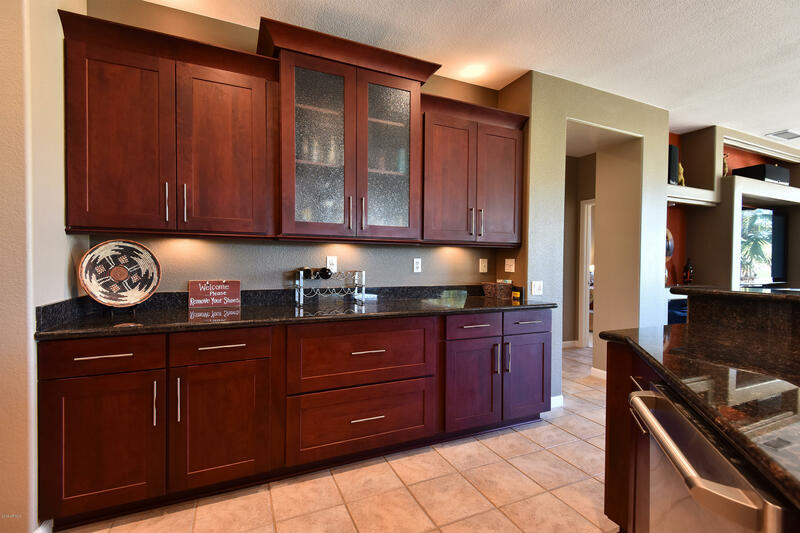 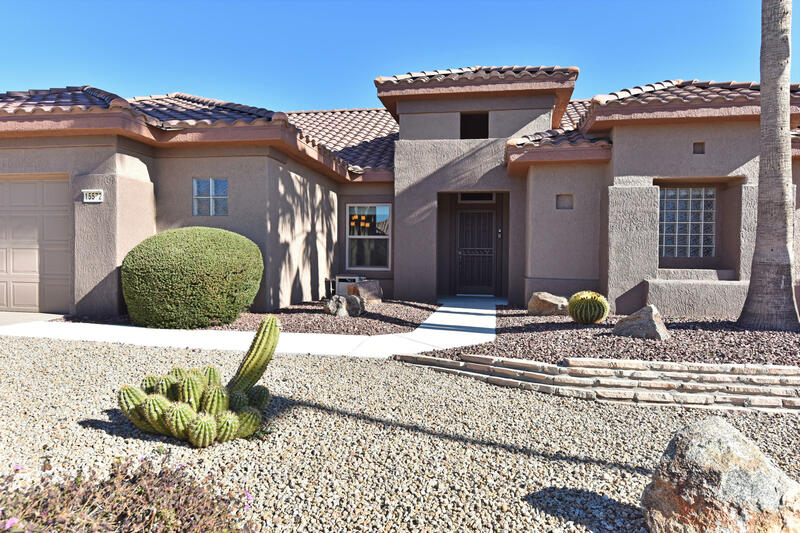 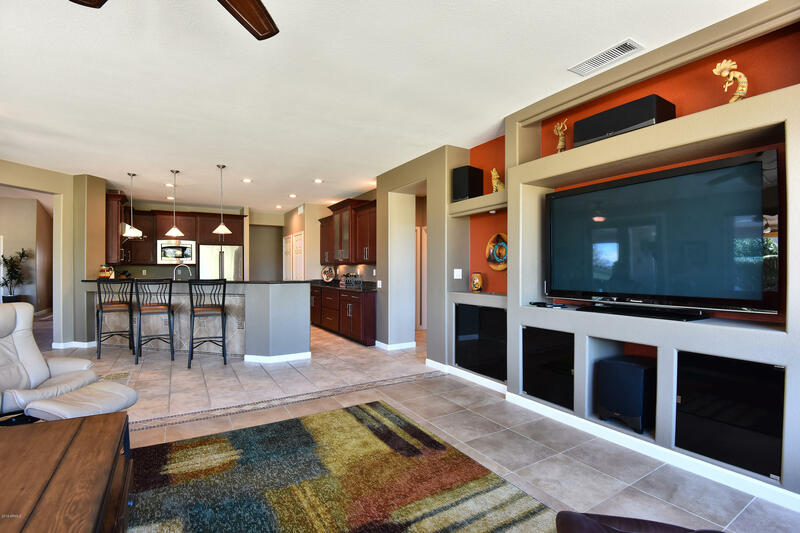 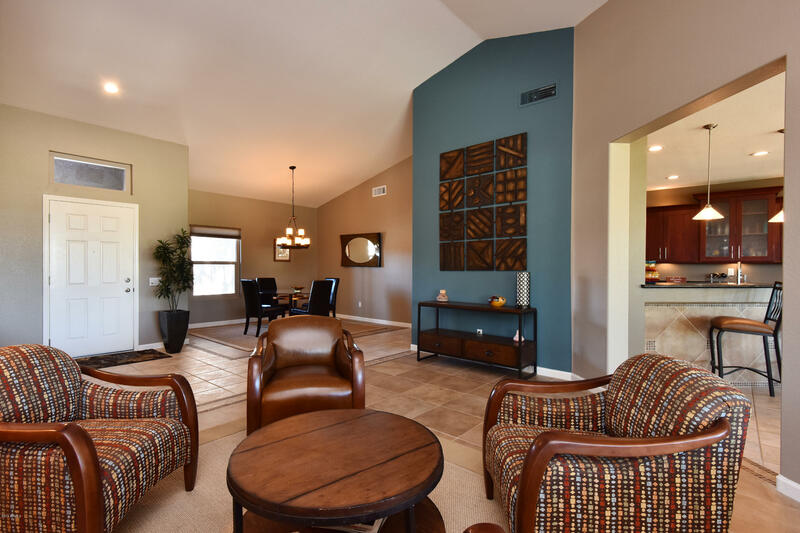 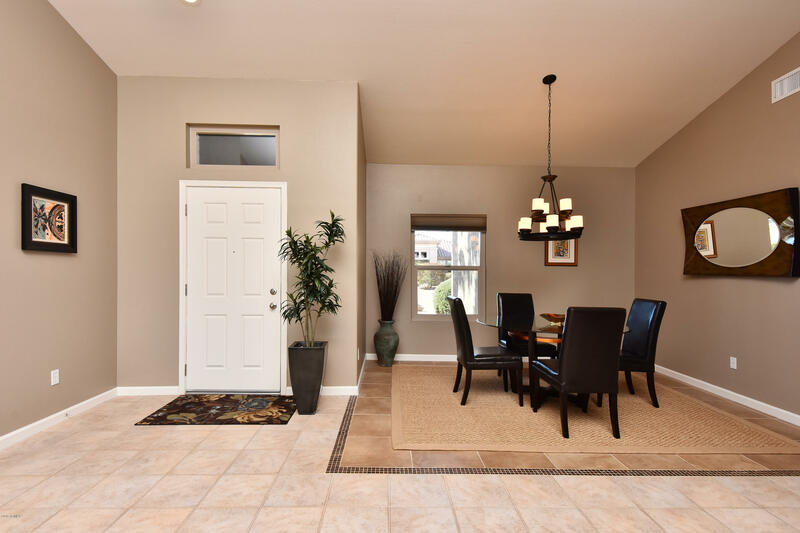 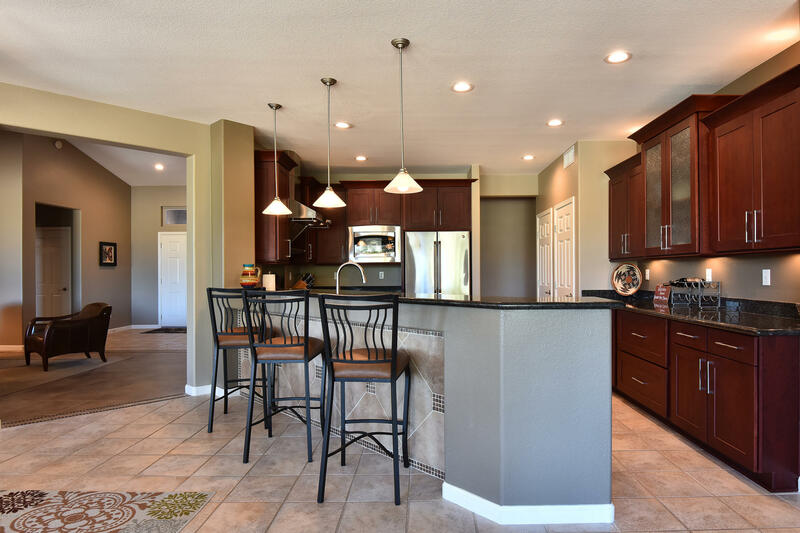 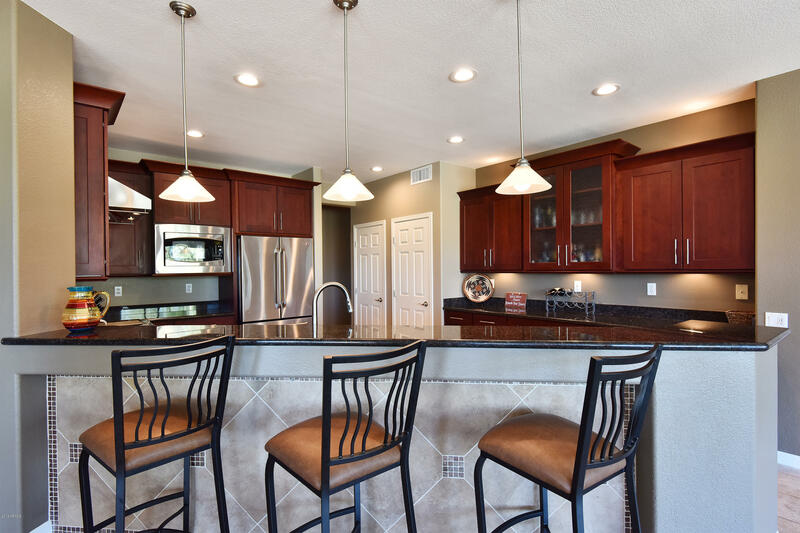 This is truly one of the finest remodeled homes in Sun City Grand. 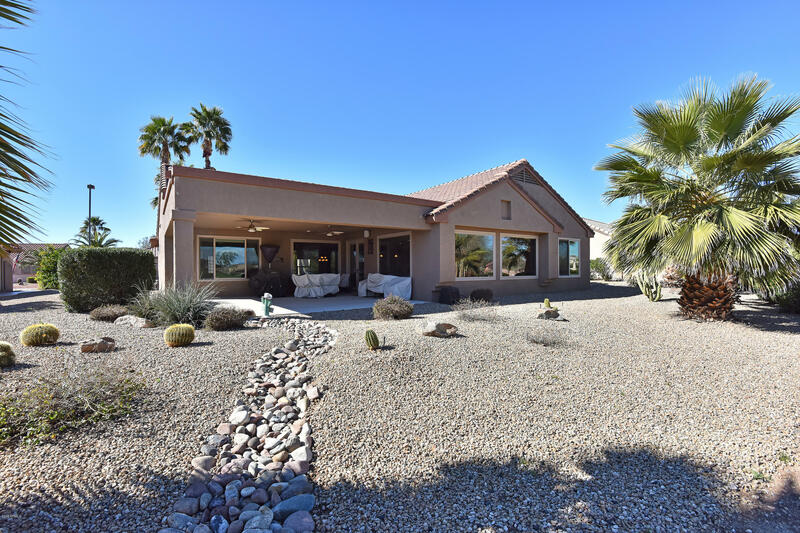 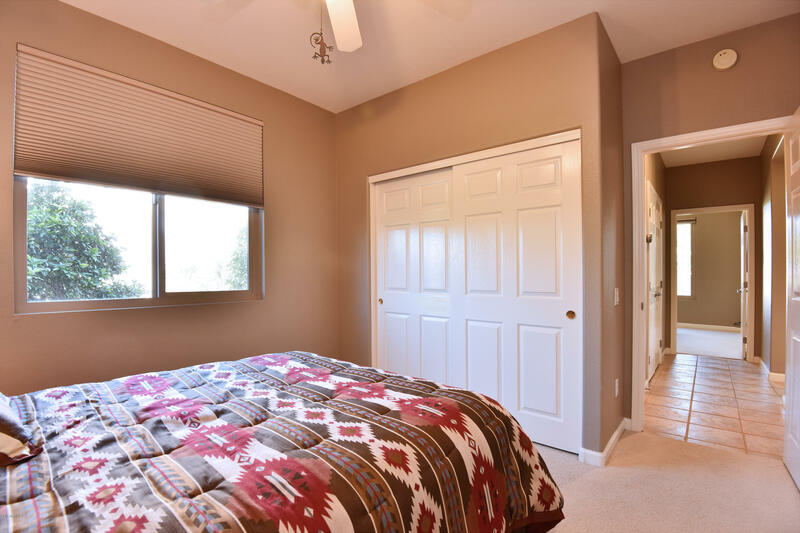 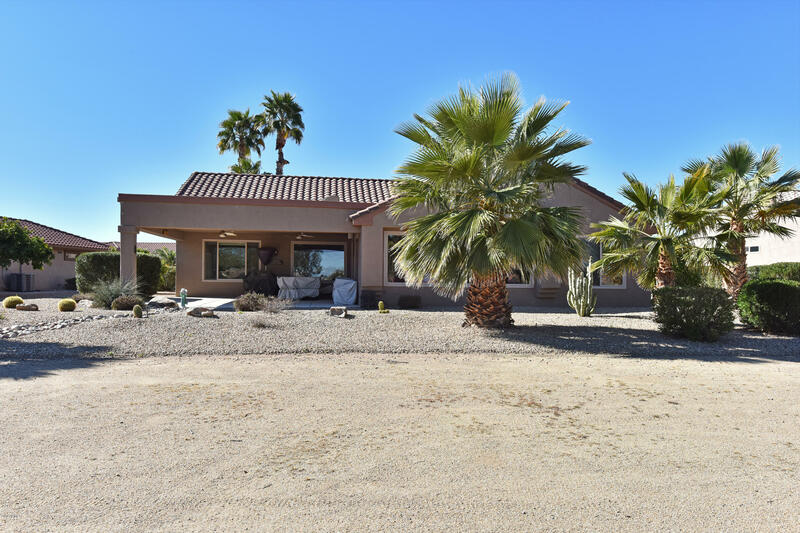 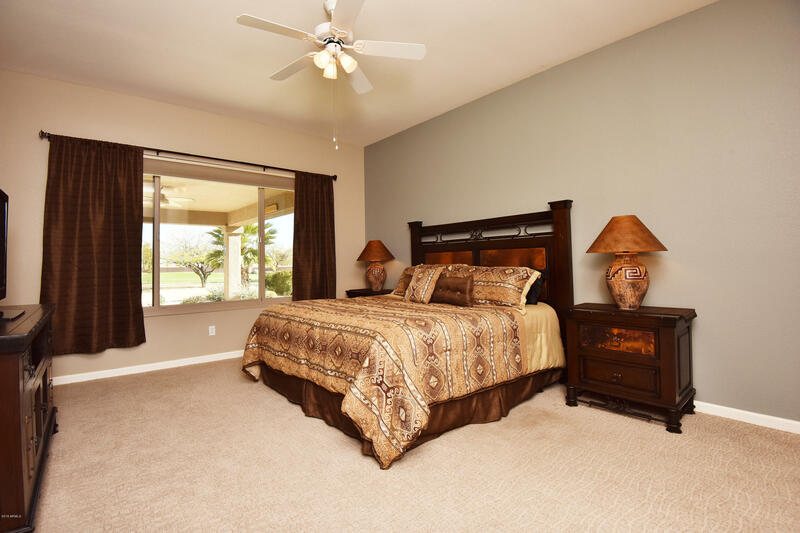 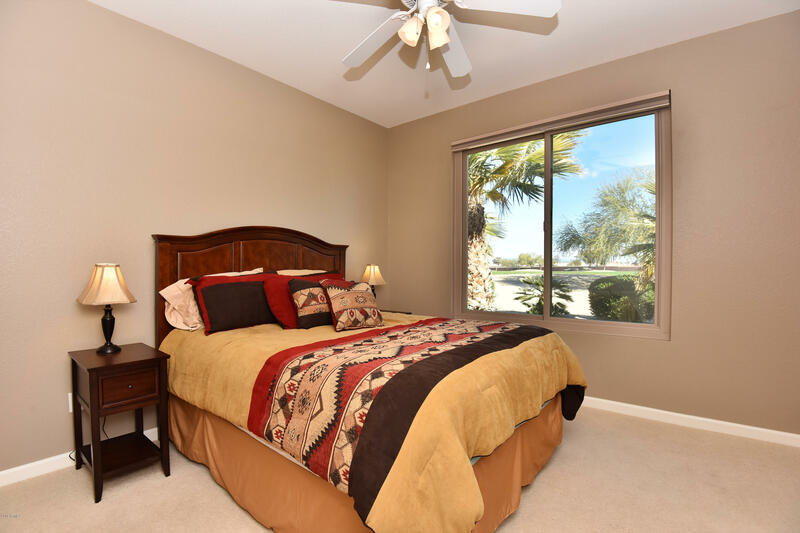 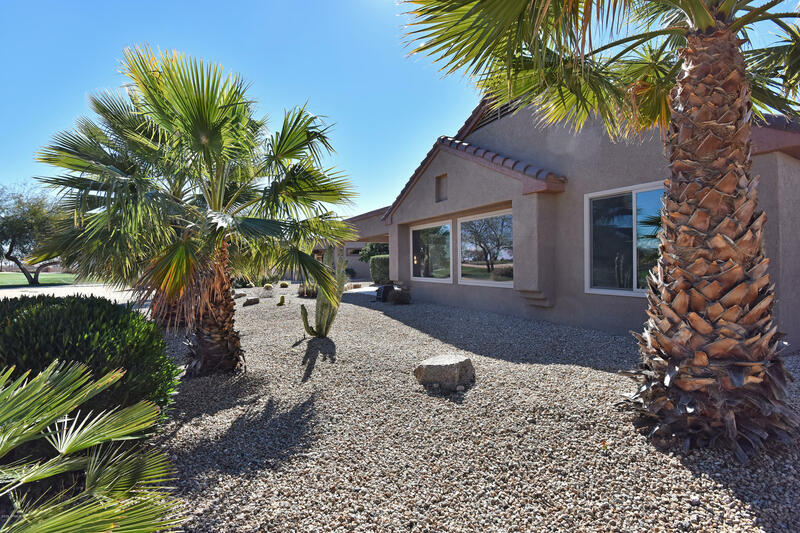 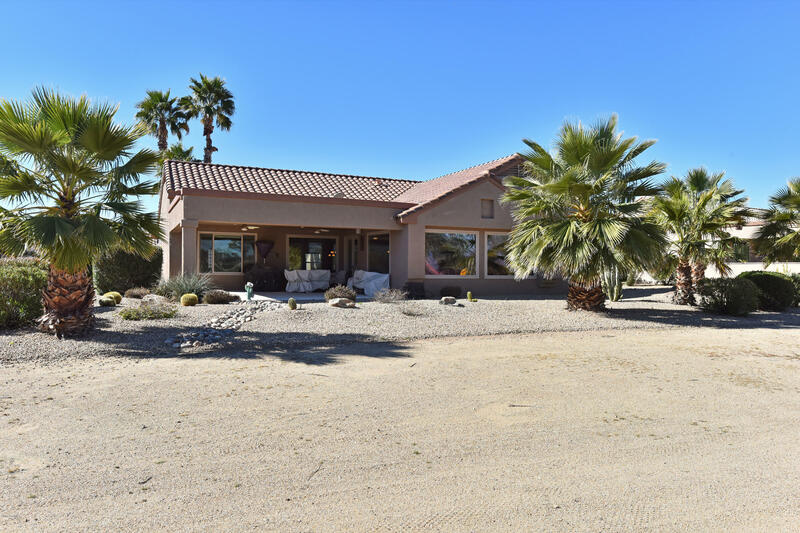 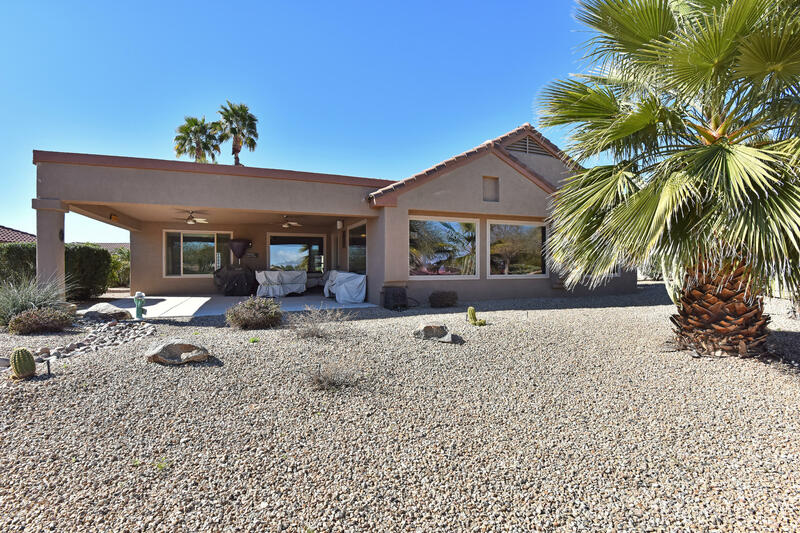 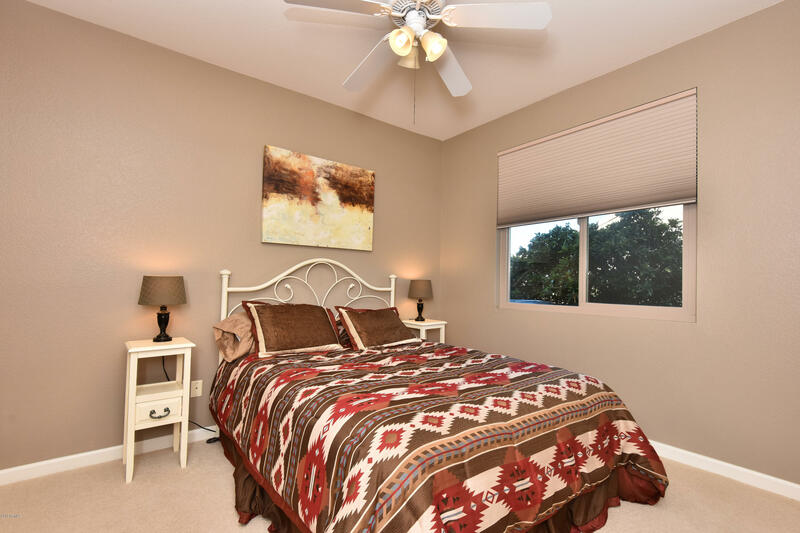 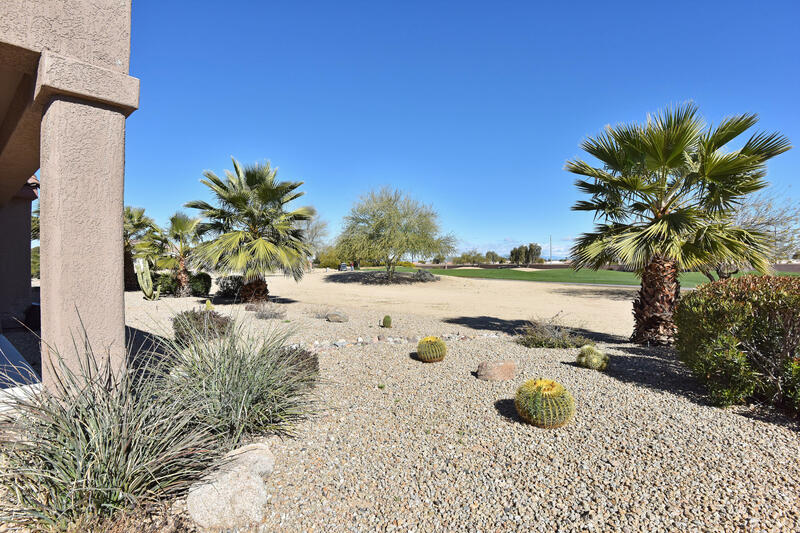 Warm & welcoming home nestled on 5th green Desert Springs golf course has wow moments in every room! 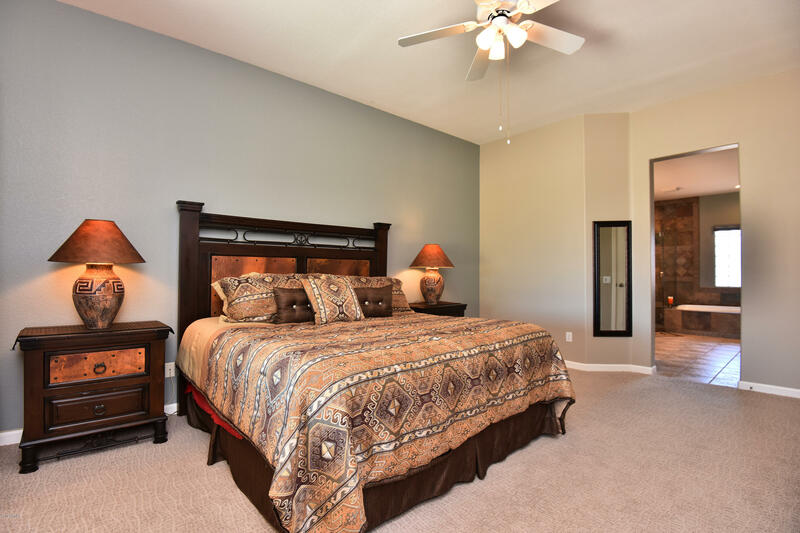 This generous size 3 bedroom Stonecrest model is a dream! 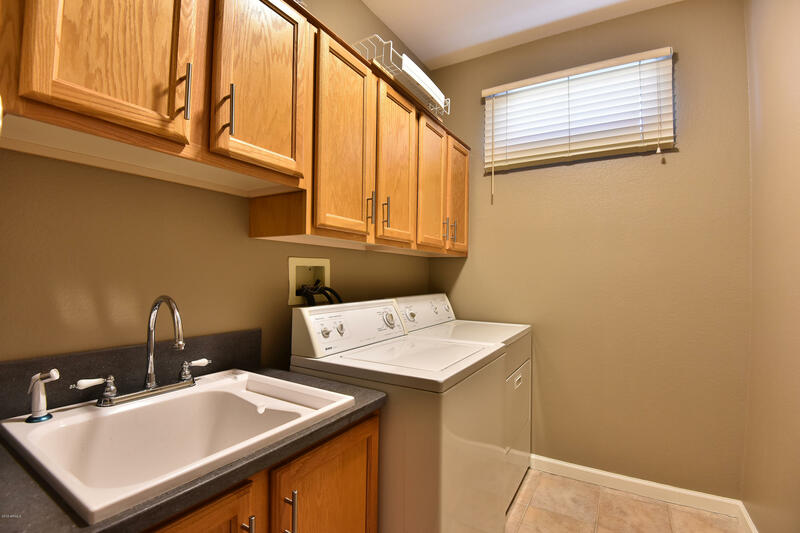 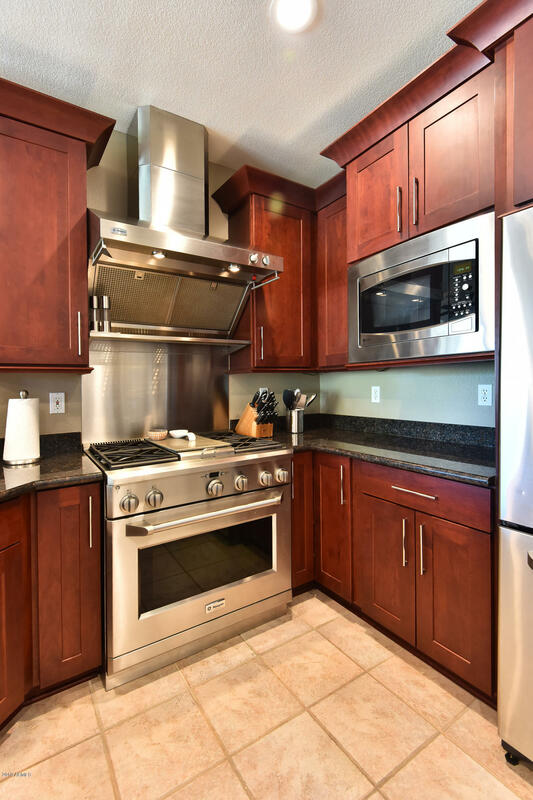 Chef is sure to enjoy the fully upgraded kitchen with its 42-inch high-end cabinetry, slab granite counters, stainless appliances, gas range & deluxe range hood. 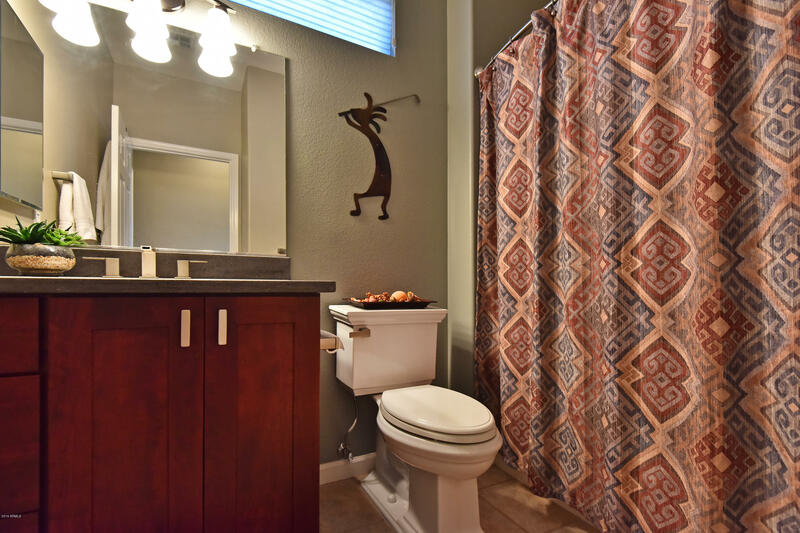 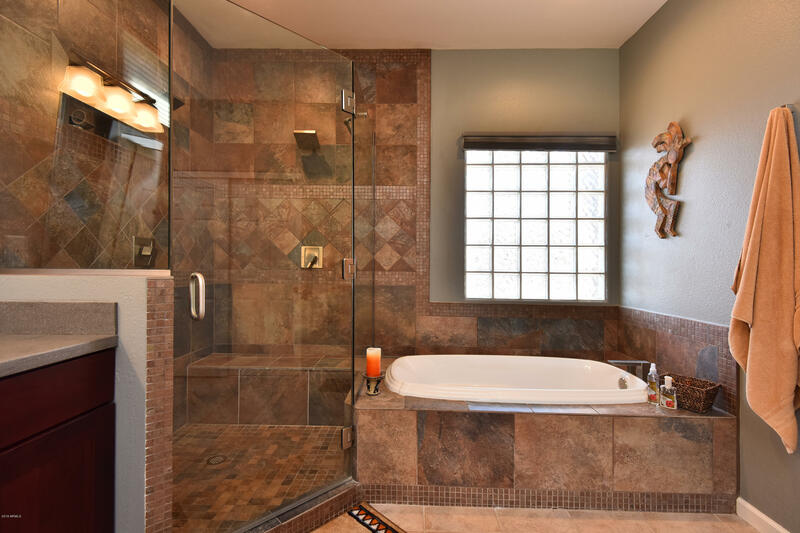 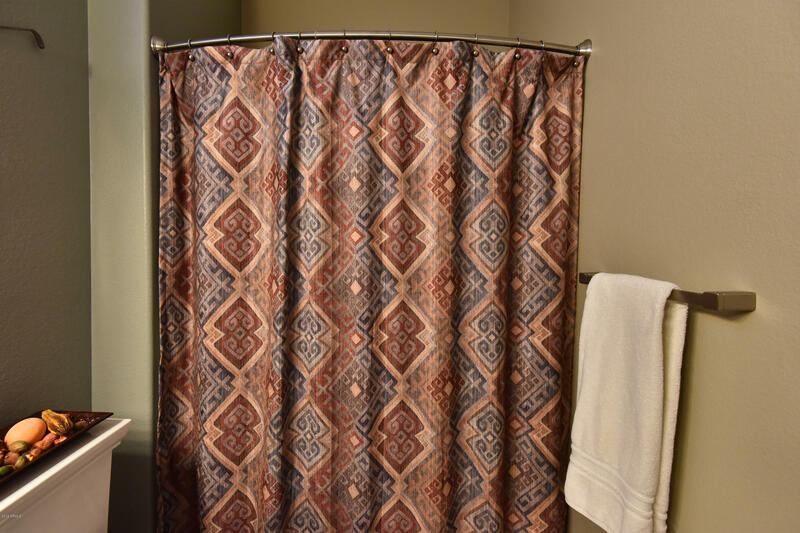 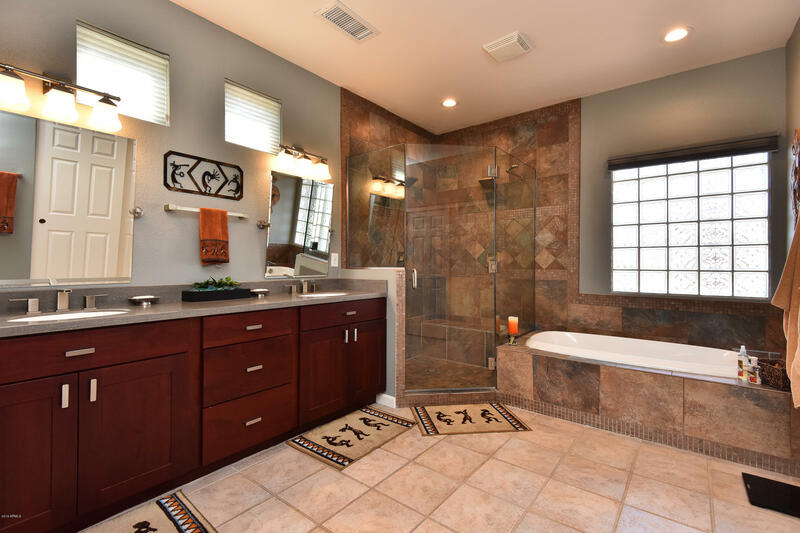 The opulent master bath has a designer tiled walk-in shower. 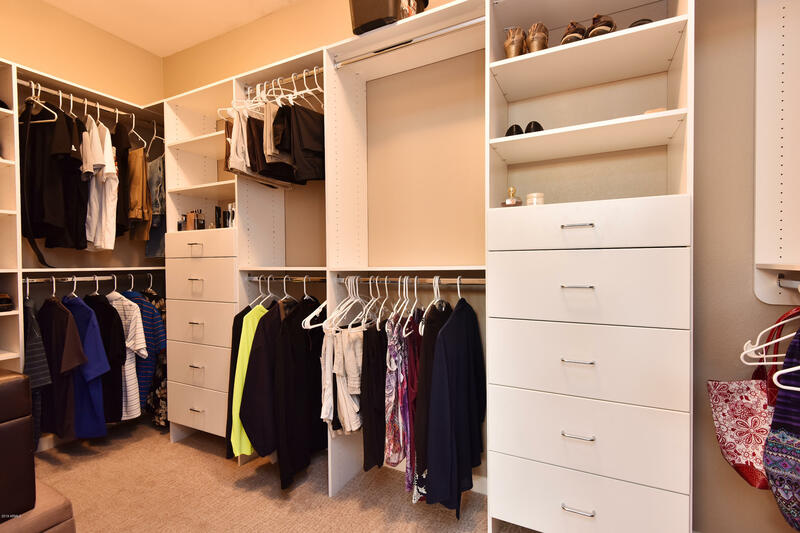 Master closet has closet organizers. 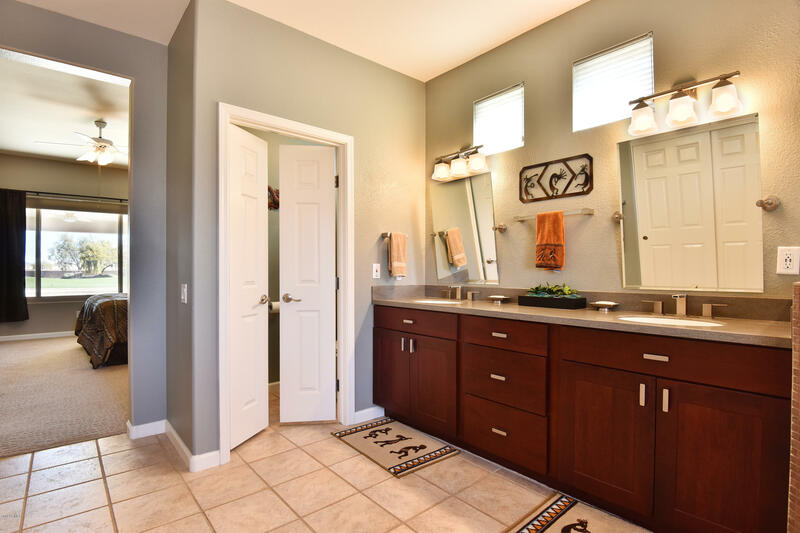 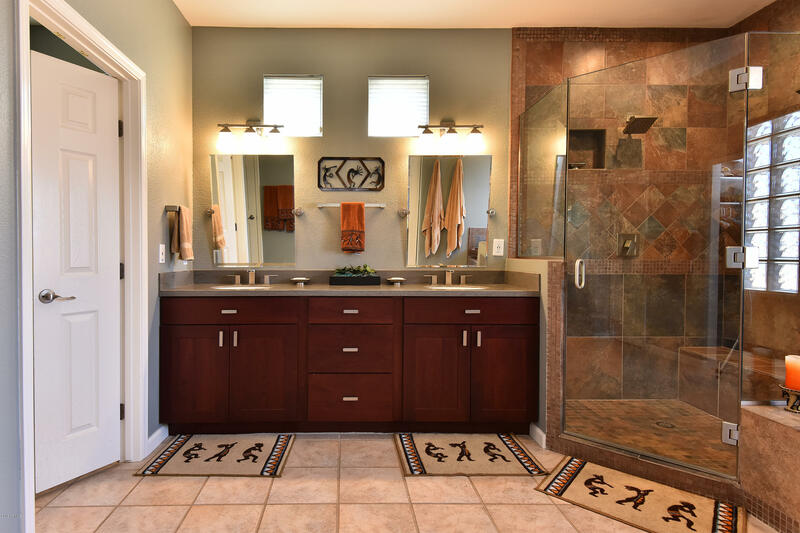 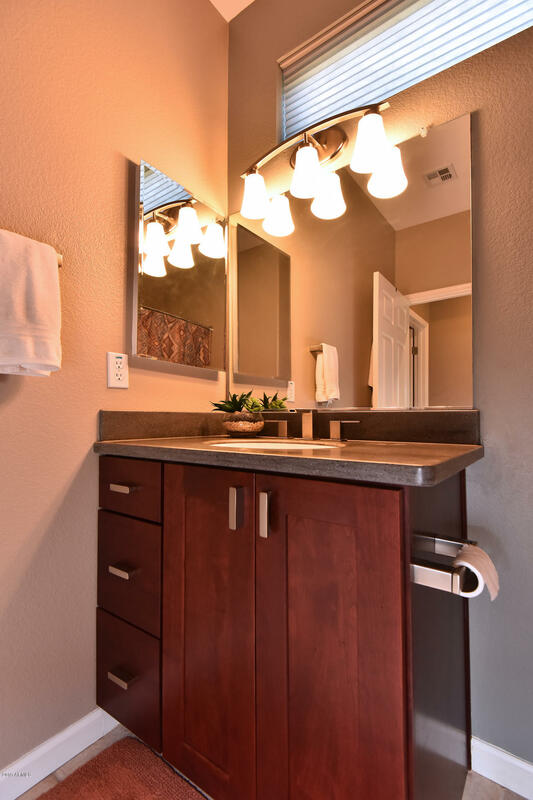 Elegant bathrooms have solid-surface counters & under-mount sinks. 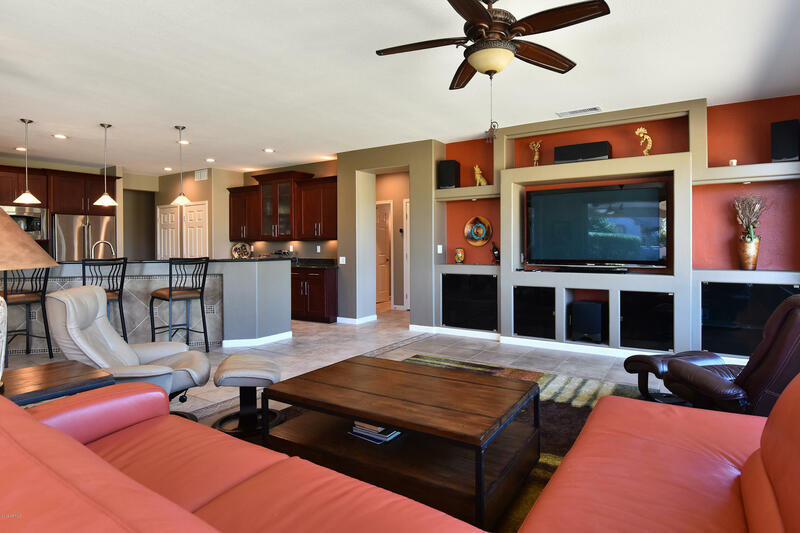 Homeowner has done it all from the modern decorator colors, raised panel doors, large baseboards & 2018 furnace/air conditioner. 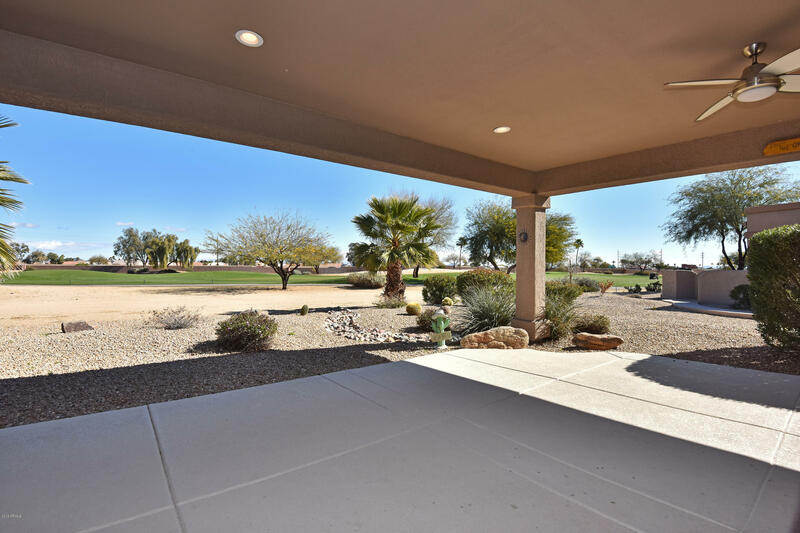 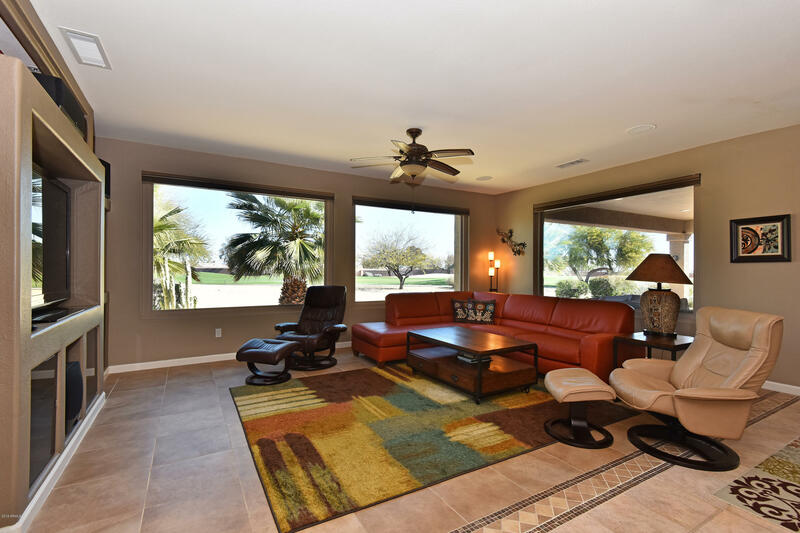 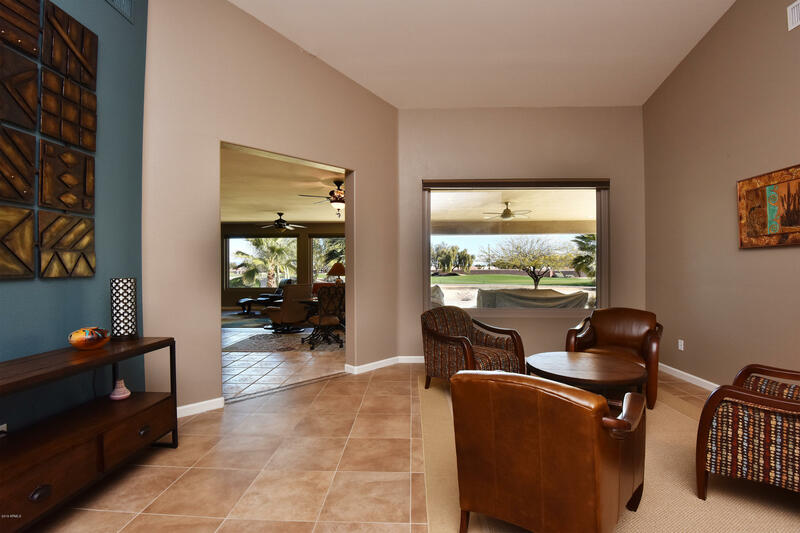 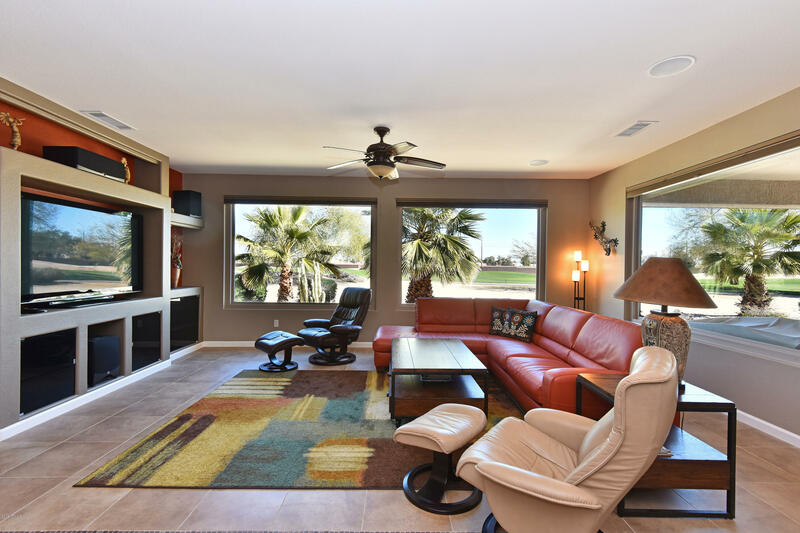 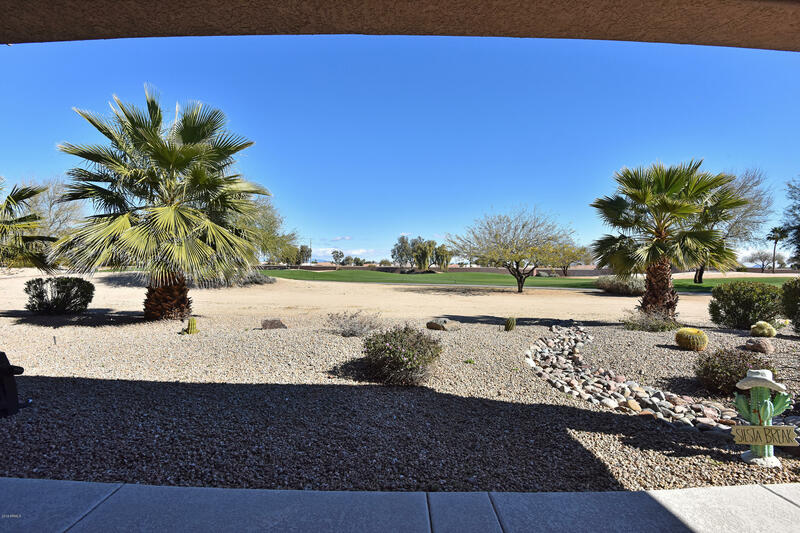 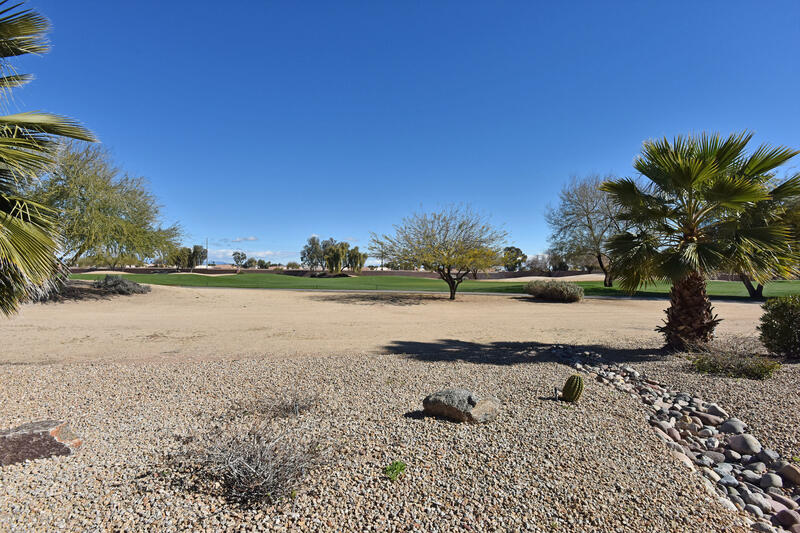 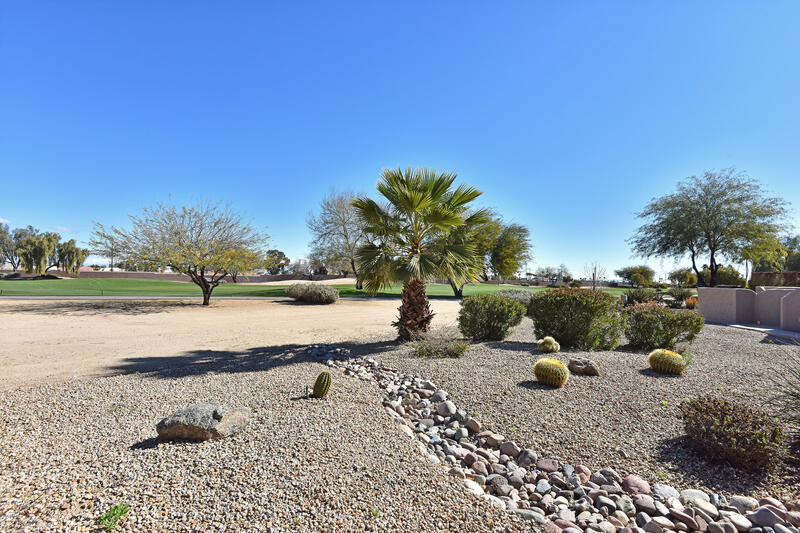 The large expanded patio just invites people to golfer watch, shovel Arizona sun and enjoy the Grand lifestyle! 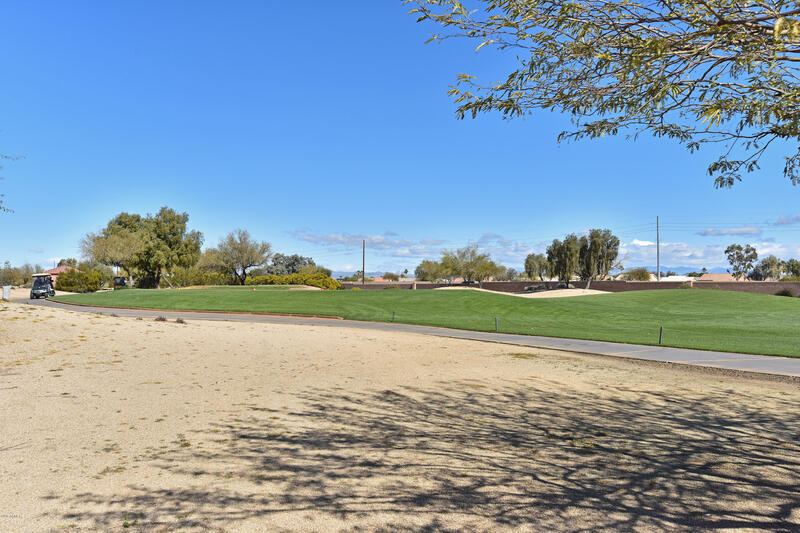 FROM GRAND AVENUE OR BELL ROAD TO SUNRISE BLVD, NORTHWEST ON MOUNTAIN VIEW, RIGHT ONTO CLEAR CANYON.